Prominent & Leading Manufacturer from Thane, we offer hydraulic clutch and hydraulically operated clutch. 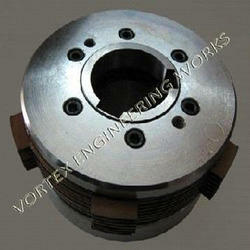 Riding on deep volumes of business expertise, we are presenting a commendable assortment of Hydraulic Clutch. These clutches are assembled by our talented professionals by using strong unfinished material and advanced technology. 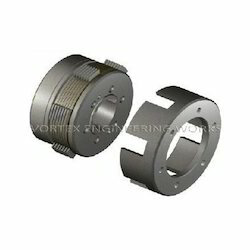 For ensure quality, the offered clutches are scrupulously examined on a mixture of parameters. Along with the market norms, we provide these clutches in different stipulation, as per the necessities of our patrons. We are managed by our accomplished professionals in manufacturing, distributing, exporting and supplying a wide range of Hydraulically Operated Clutch. These brakes are designed by using strong material along with the market norms. What’s more, the offered brakes can be availed from us with a mixture of specifications at Affordable rates. Looking for Hydraulic Clutches ?